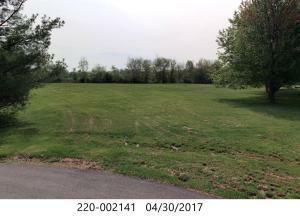 Here's your chance to build in New Albany at a reasonable price! Just over an acre at the end of a quiet cul-de-sac. Tree lined at the rear. Close to New Albany Links Golf Course.